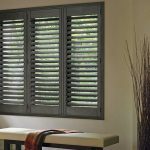 When it comes to window furnishings, the options fall largely into two groups. You have blinds and you have curtains. 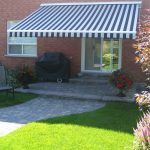 Some people of course like a mixture of the two, but the majority of Canadians choose one over the other to bring continuity to the home. 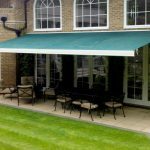 Heat retention – this will vary depending on the quality of the product. 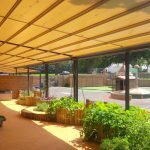 Block out light and UV rays – again quality plays a large part in it’s effectiveness. A good blind or curtain will save your furniture from premature ageing and/or a darkened room for better sleep. 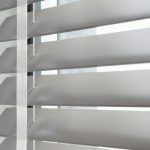 Durability – the man-made materials used in blinds offer customers a longer product life. Blinds repel nasties – curtains can house dust. Furthermore, if rooms with curtains are not properly ventilated, they are more likely to hold mold and mildew much easier than blinds. 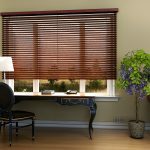 Affordability – typically, blinds are more cost-effective than curtains. This is a real drawcard not just for homeowners, but for those dressing a rental property, guest accommodation and businesses alike. 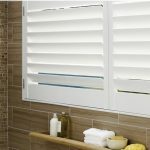 Easy cleaning – most marks on blinds are simply removed with some warm water and mild soap. Unlike curtain fabric which has a tendency to penetrate the fabric, making it harder to remove the stain. 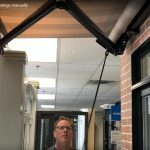 Options – More and more homeowners are looking for their window furnishings to anchor a room with a solid colour blind option. 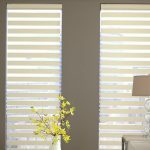 Rooms with single colour blinds also give the illusion of more space, make a room feel neater and are easier to work with from an interior decorating perspective. Drama – curtains can look fantastic in rooms with rich colours. Cosines – they add a certain softness to a room. 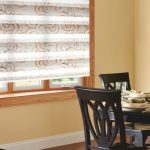 Layering – perhaps you want the drama of curtains but all the benefits of blinds as well? 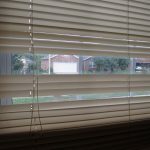 By layering your blinds with curtains you can get the best of both worlds! 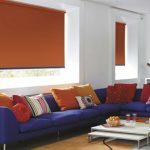 Over recent years the colour range for blinds has grown significantly, with colour specialists getting on board. 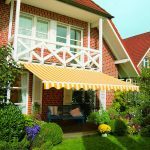 Browse our extensive range of fashionable colours here. Whichever your preference, make sure your blinds or curtains fit snugly with the window frame to ensure a good seal, and give sound insulation for years to come.